IELTS Video course is specially designed for working employees finding hard to allocate a fixed time every day for IELTS classes. We have covered Listening, Speaking, Reading & Writing modules in this video course. The IELTS practice test video course will be provided with high-quality video and audio. 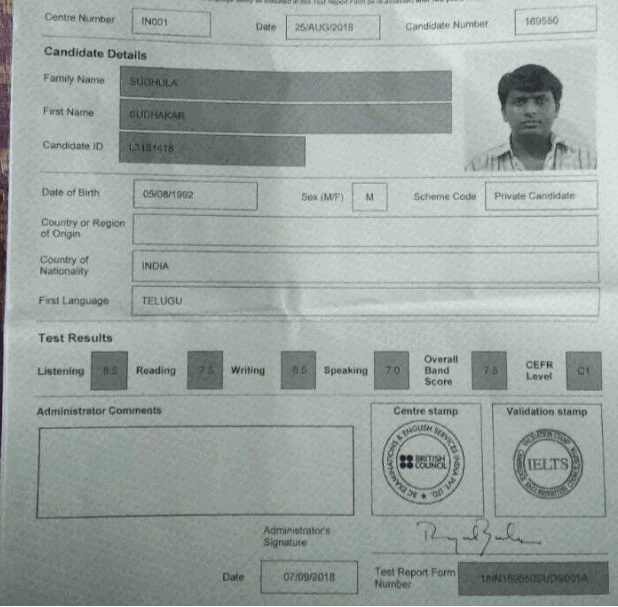 Covered the best tips for all the four modules to clear the IELTS test with an ease. A Couple of sample question papers will be provided along with the videos. We provide 50 questions & answers on writing module. We also offer Trainer assistance about three online sessions with the video course. You will have a life time access for all the 28 videos you buy. Email assistance with the trainer will be provided for the candidate to get queries answered. Our result oriented IELTS Video-recorded course is a set of 30+ videos explaining all the four sections of IELTS: Listening, Speaking, Reading and Writing in detail. Through our videos, we introduce the test, its scoring method, each question type, how is it to be answered, tips and techniques for a high score, etc. We have also attached sample papers for your practice after each lesson for you to get acquainted with the lesson practically. The videos are compact, topic-based and detailed, in terms of the information and method of instruction. In addition, we also provide you with two interactive sessions with the trainer for you to ask questions, clear your doubts and have a better idea about the test. You can also write back to us in case you have any query or confusion regarding the videos or the content in it. IELTS practice test video course focuses on Listening, Speaking, Reading and Writing (LSRW). The video course for IELTS test practice will be helpful for test takers to prepare for IELTS exam. In this course, we will provide videos for each module. We also provide a soft copy of the course to each candidate for reference. If the candidate has any queries during the course, he/she can get solutions through the mail from the trainer. Once after completion of the video course, we will conduct three online sessions with the trainer for IELTS test practice. After the course, the candidate goes through a series of online mock tests to know how well he/she can perform in the IELTS exam. The IELTS practice test video course can be accessed by the candidates whenever they require, from the website within one month of registration. An advantage with video course is that videos can be watched repeatedly. The video course can be helpful to candidates who can’t afford and who don’t have enough time to attend for classroom training and online training. 1. How to enroll for IELTS video course? You can enroll by calling us or you can come to office and signup with your details. 2. How to access IELTS Video Tutorials? The candidate can access the recorded video course once after signing into the account and paying the fees. 3.What about fee structure of IELTS video course? The recorded video course has various modules and the fees depends on the modules you choose. 4. What if I miss any video class? No worries, if you happen to miss a class or few video classes, you can access our videos any time. 5. 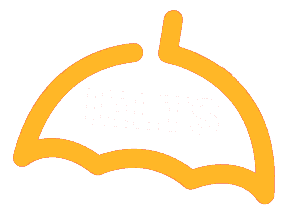 Will you provide IELTS course material? Yes, we will provide a soft copy of IELTS course material for preparation. It will be shared once you register for the course. 6. How to clarify your doubts? We will let you interact with trainers for clearing doubts through the mail and we also provide three free online sessions. This video course can be helpful to candidates who can’t afford and who don’t have enough time to attend for classroom training and IELTS online coaching. 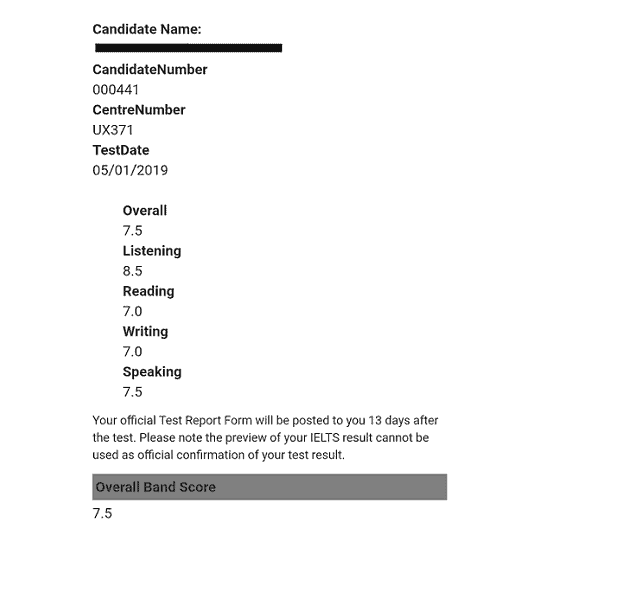 I have attended IELTS training from this IELTS online coaching institute, with the help of qualified trainers I’ve scored band of 7.5 and got admission into one of the top universities in the USA. This IELTS online coaching institute makes it easy for me to obtain the desired band along with joy Of learning. This IELTS online coaching institute transmits good knowledge to students; make them obtain the Required band with ease. I got a band of 7.